By the end of 2016 KAMAZ expects to complete the development of a new engine for its own trucks, and the mass production of three versions of the engine power up to 700 HP is scheduled to begin in 2017. KAMAZ intends to develop three versions of the engine, writes “Za rulem.RF.” One will have a power up to 550 hp, the second – the sporty 700 HP, while the third – will be on gas, up to 450 hp The company is engaged currently in research and development work on the new engine. The automaker plans to increase localization due to the devaluation of the ruble – almost 100 of 400 parts the new engine will be manufactured at KAMAZ. Earlier it was planned to assemble in Russia only 15 components. The company did not disclose the partner to develop a new family of engines, but, according to some experts, it can be Cummins or Daimler. “This year, we have to conclude contracts for all new equipment: a line for processing of the cylinder head, a line processing of the crankshaft, engine assembly and docking of the power unit. If we do that, in 2016, the equipment will come and we will start the installation and commissioning”, – said the representative of KAMAZ. Commercial engine for a new family car will be launched in mass production, sports engines will be produced by a small series, gas vehicles – are promising direction. KAMAZ has its own facilities for the production of engines and it also assembles the power trains at the joint plant with Cummins. 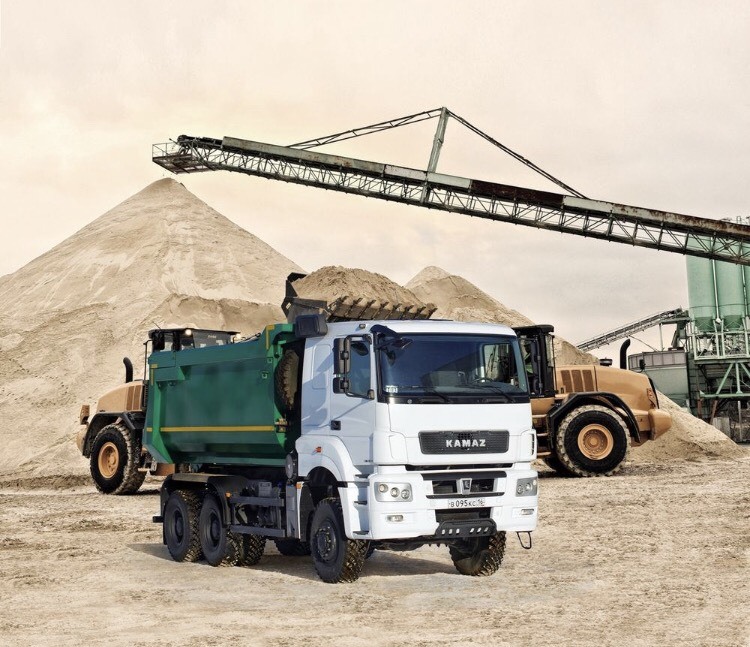 It was reported, also about the intention to create sports engine “KAMAZ” in partnership with Liebherr.